The TCC is pleased to announce that Birmingham, Alabama has been selected as the site of the 2019 Annual Meeting, to be held on October 17 - 20. 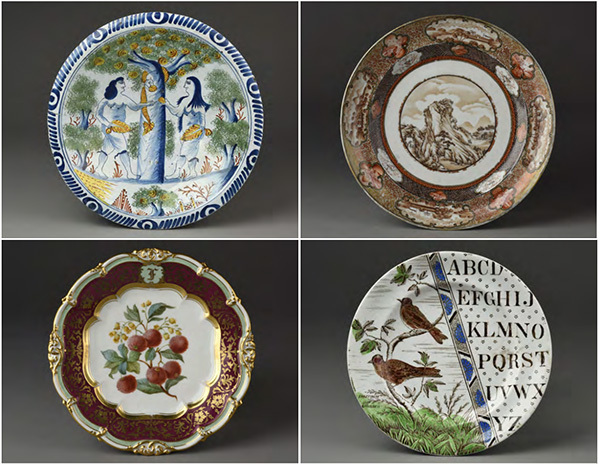 A collaboration with the Birmingham Museum of Art (BMA), which has the largest and most comprehensive collection of Wedgwood ceramics outside of England, will provide meeting attendees with a unique opportunity to view and study the renown BMA ceramics collection. View the preliminary announcement. This 4-part tile is not made up of 4 separate parts in the same way most are designed. The geometrical squares are seen in the upper right and lower left. The upper left and lower right squares with brown background are connected by one long stem of flowers and leaves flowing upward from lower right through the upper left square. 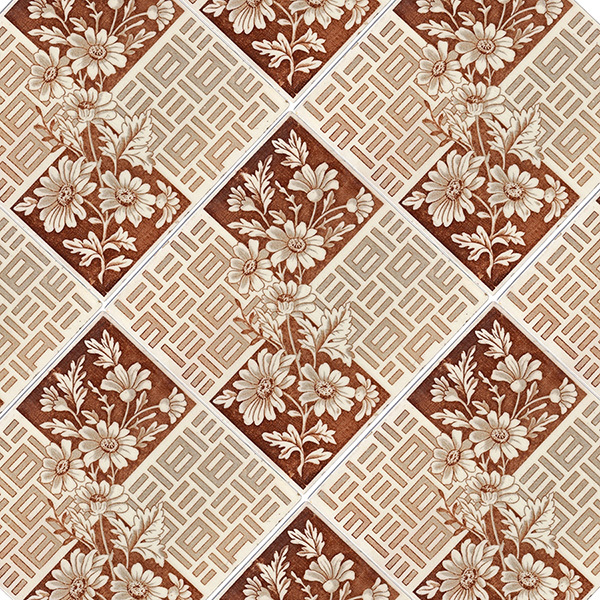 The tile arrangement seen here is set diagonally emphasizing the upward motion of the stem of flowers and leaves. More information . 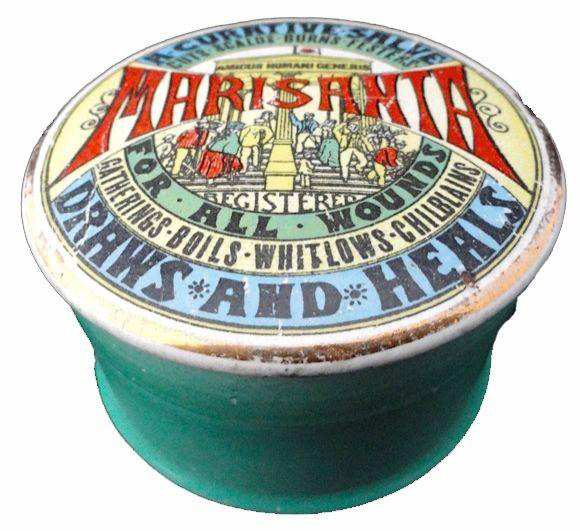 Shown is an English advertising pot lid, 2.75 inches in diameter. The advertising promises a lot of things! Visit more information and other archived patterns to learn more about this pattern. The TCC is funded by membership dues and donations of both of cash and ceramics. The club is a registered IRS 501c (3) educational charity which allows donations to be deducted by donors. We thank our raffle ($1,882) and cash ($11,160) donors! Download list of donors. A warm welcome to Issue Seventeen of the Recorder News, the first for 2019. May the New Year be happy and successful for you all. We hope you find these notes of interest and would welcome any feedback. February 2019. Download Recorder News 17. 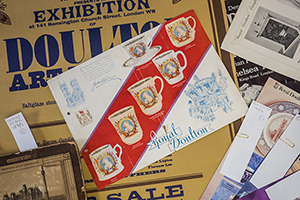 Following on from the 2015 launch of the Minton Archive by Stoke-on-Trent City Archives, the Royal Doulton Archive cataloguing project 'Doulton Described' is now ready to be explored. Over 3,300 records are currently available on the online catalogue. The archives are available at Gateway to the Past, Staffordshire & Stoke-on-Trent's Cultural Heritage website. More information. Winterthur presents "Ceramics Up Close: Hands-On Study Days"
Join Winterthur staff, visiting scholars, and fellow collectors for this intimate and limited-registration opportunity to get an up-close look at ceramics. The program will feature enhanced and expanded hands-on workshop opportunities, taking advantage of the museum collection holdings, interspersed with more formal talks. Guests will be invited to attend a reception at which they can bring objects* from their own collections for discussion with study day presenters and others. Note: Registration deadline is March 4! More information. They are a second-generation business, offering a vast range of genuine antiques. 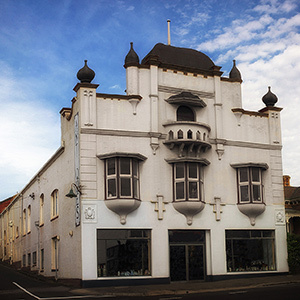 Founded in 1958, it has grown into one of the largest antique shops in Australia, with over 7,000 items available. Specialists in ceramics, the stock also includes Victorian, Georgian, & earlier Furniture, Silver, Glass, Objets de vertu, Works of Art, ancient Antiquities & Tribal artifacts. More information at their website. You never know where they will turn up. Edited by the Club Chairman, and compiled from Club research over the past 40 years, this new B5 size publication offers a full colour 175 page guide to Ironstone patterns produced by the Mason's factory from c1813 to c1848. Get more information. 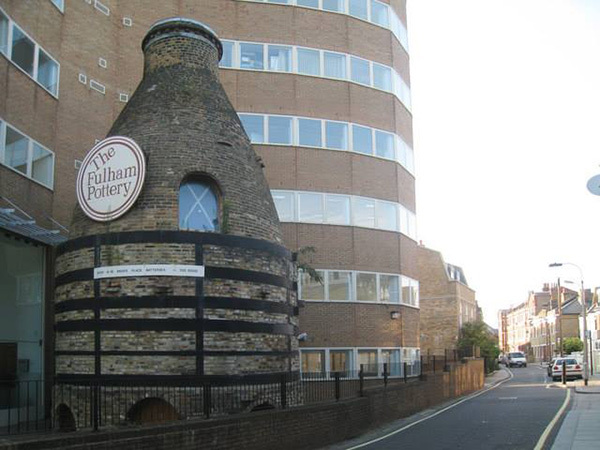 The reputation of Henry and Richard Daniel is based on their glorious porcelain but, in spite of its importance to the commercial success of the company, little has been written about their huge production of earthenware. Get more information. Tiles are among the earliest examples of the use of ceramic material for decorative purposes. We may think of the blue and white Dutch Delft tiles found on fireplace surrounds in the 18th century. As the popularity of tin-glazed tiles declined, the production of tiles dwindled away until the 1830s when heavy encaustic floor tiles were introduced. Other tiles used for major architectural schemes such as the adornment of walls also became popular. 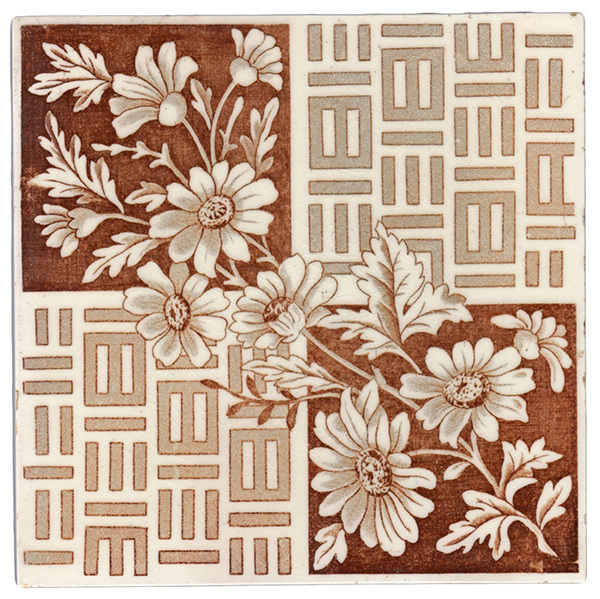 Our main interest is in the decorative art tile that came into its own from about 1870 to 1900, many of which were transfer-printed. Read this article. 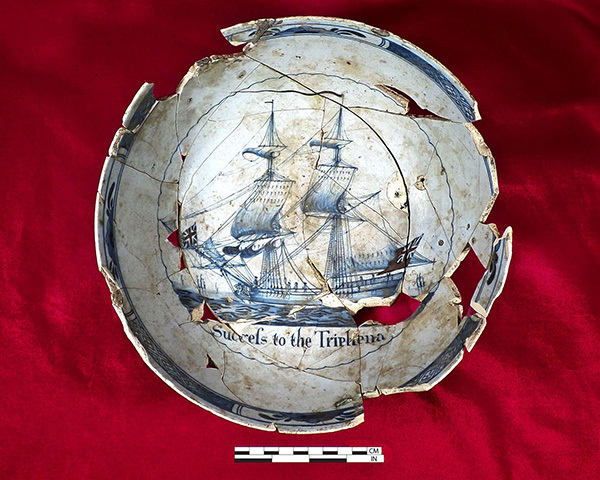 This research project, kindly funded by the Transferware Collectors Club (TCC), aimed to examine the evidence supporting current attributions and to separate out some of the regional differences. A detailed study of 'Boy in the door' wares revealed separate engraving styles. At first, I noticed four distinct engraving types but towards the end of this project while checking all known examples, I was surprised to find a fifth. This rare variation is used by Mayer & Newbold and the un- attributed 'R&H' (both of which factories I had already assigned to another type). Read this article. Information Websites and Blogs Listings! 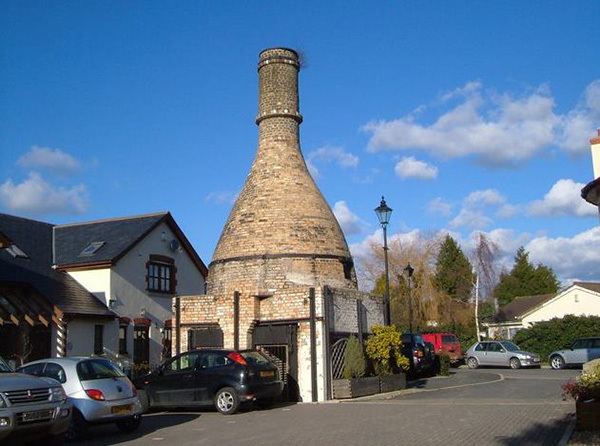 The British Antique Bottle Forum, has been established since 2007 & has been a friendly community for the hobby of digging, buying, swapping & collecting antique bottles, pots & related items. Since then they have teamed up with the Australian Antique Bottle Forum & become "Sister" forums working together to support & publicize the hobby. Visit the site. In this blog she is sharing a love of English transferware, classic decor, good home cooking and more. 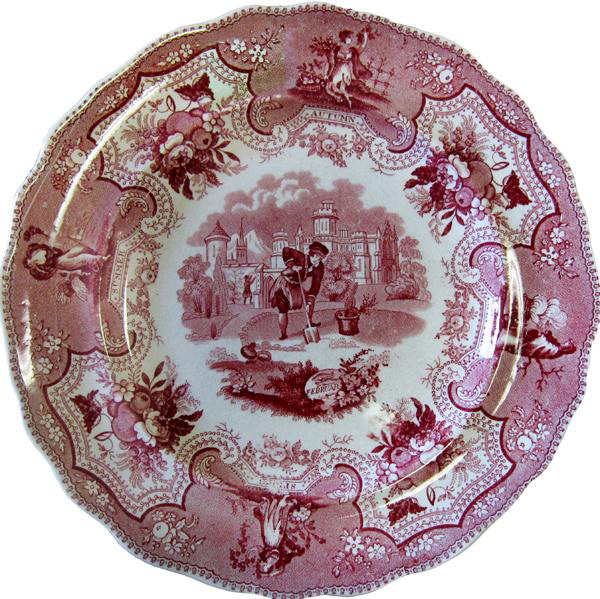 This site is a blog of a variety of interests including transferware. Check out her custom wallscapes. Visit the site.